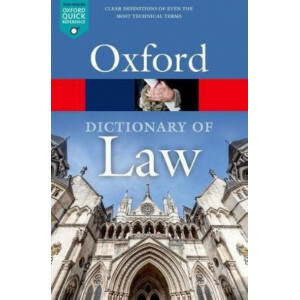 This bestselling dictionary is an authoritative and comprehensive source of jargon-free legal information. 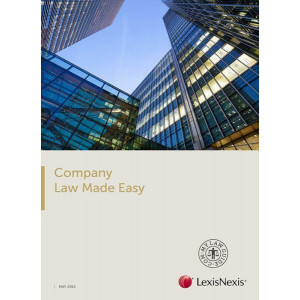 It contains over 4,800 entries that clearly define the major terms, concepts, processes, and ..
Brookers Property Law Legislation Handbook 2016 is a comprehensive collection of key property law acts and regulations in one convenient bound volume. 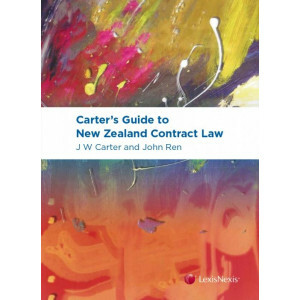 The content has been carefully developed in consu..
Law of Contract in New Zealand, written by John Burrows, Jeremy Finn and Stephen Todd, was first published in 1997. 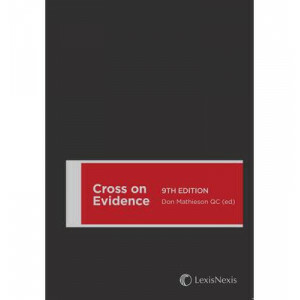 This 6th edition sees for the first time a change in authorship, being written by Je.. 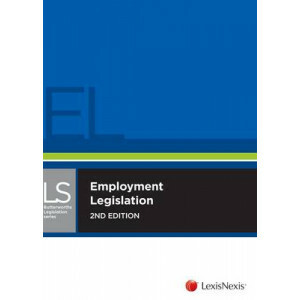 The second edition of Butterworths Student Companion: Employment Law contains concise summaries of the leading decisions that are covered in the study of evidence. 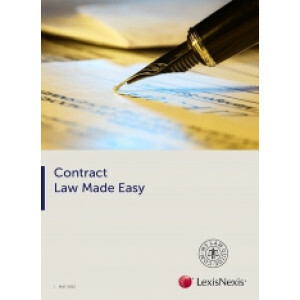 This is an invaluable, easy-to-read ..
Butterworths Student Companion: Contract Law contains concise summaries of the leading decisions covered in the study of contract law. 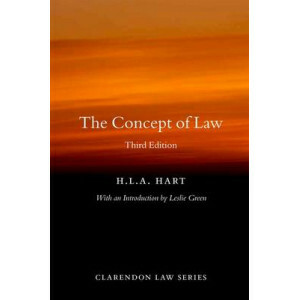 The book is designed to be used by students in conjunction with l..
Fifty years on from its original publication, HLA Hart's The Concept of Law is widely recognized as the most important work of legal philosophy published in the twentieth century, and remains the star.. 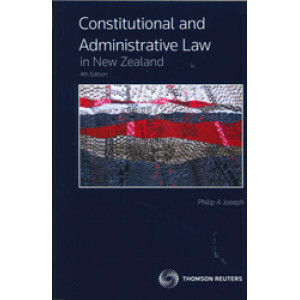 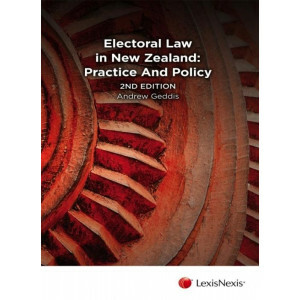 Constitutional and Administrative Law in New Zealand is the authoritative text on public law in New Zealand. 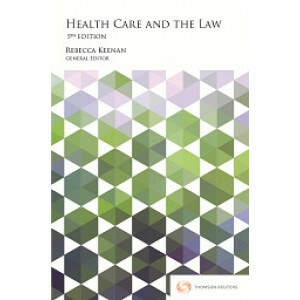 The new edition consolidates the high scholarly standards of the earlier editions in analys.. 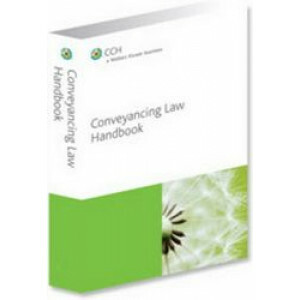 The Conveyancing Law Handbook is a first point of reference for legal executives and solicitors in practice to assist in the day-to-day procedures of conveyancing. 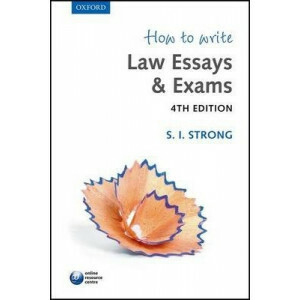 Easy to read and using examples, cha.. 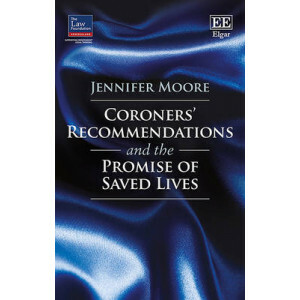 This timely book is an investigation of the highly debated questions: do coroners' recommendations save lives and how often are they implemented? 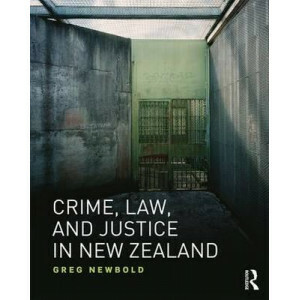 It is the first socio-legal investigation of coroners'..
Crime, Law and Justice in New Zealand examines the recent crime trends and the social, political, and legal changes in New Zealand from the end of the twentieth century to the present. 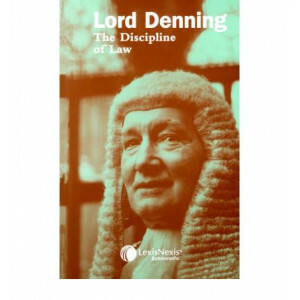 Serving as the .. 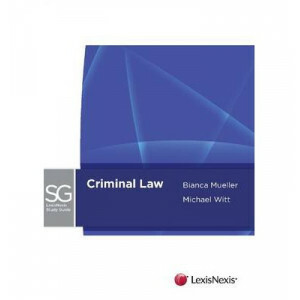 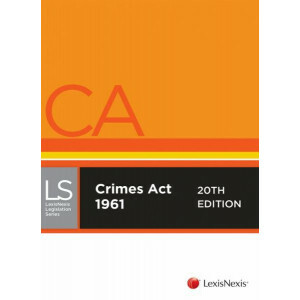 This best-selling and convenient legislation book, Crimes Act 1961, 21st edition, is consolidated and reviewed annually. 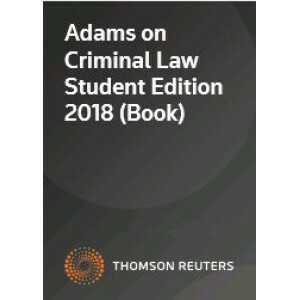 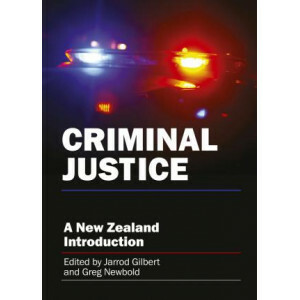 Current as at 6th November 2015 and including editorial and history notes, Crim..
An introduction to New Zealand's criminal justice system - from crime and policing to the courts - aimed at students and general readers. 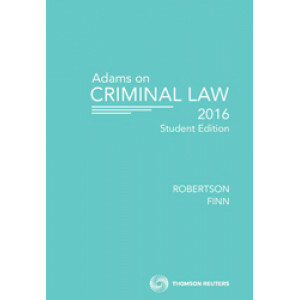 In this major new textbook, leading scholars from criminology,..
Sir Rupert Cross hoped his work would supply "the middle place" for students and practitioners, with theoretical discussion for the former and generous case law for the latter. 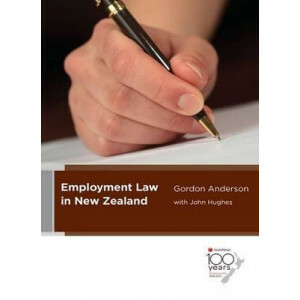 The New Zealand tenth e.. 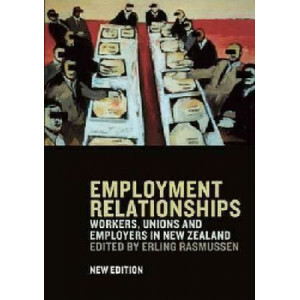 In the preface of the first edition of Evidence in 1958, Sir Rupert Cross stated that he hoped his work would supply "the middle place" for both students and practitioners with the theoretical discuss.. 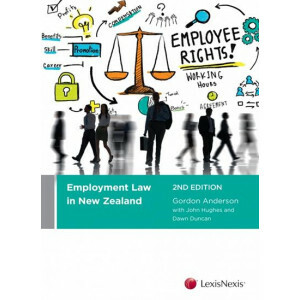 The underlying theme of this book is 'that the principles of law laid down by the Judges in the 19th century - however suited to social conditions of the time - are not suited to the social necessitie..
Employment Law in New Zealand presents New Zealand employment law concisely and in a format accessible to both students and legal practitioners. 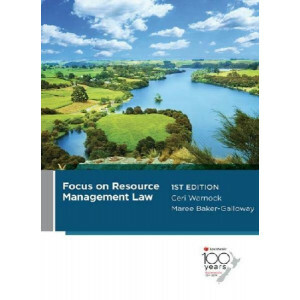 New to this edition is an expanded discussion of the em..
Environmental and Resource Management Law is a major component of modern legal practice. 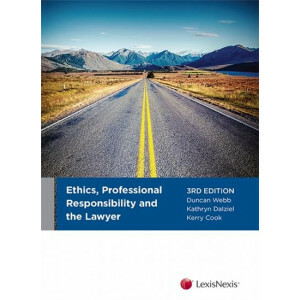 Legislative changes, especially the Resource Legislation Amendment Act 2017, along with recent litigation and t..
Ethics, Professional Responsibility and the Lawyer examines the issues facing lawyers in the context of a changing professional environment. 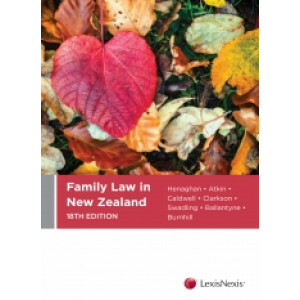 This new edition takes into account the impact of the Lawye..
Family Law in New Zealand, now in its 18th edition, is written by a panel of family law experts and presents the current principles and trends of New Zealand family law in a clear and concise manner. 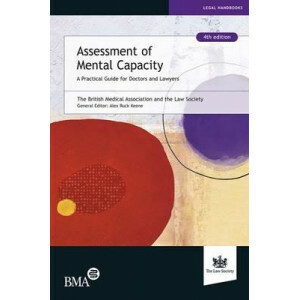 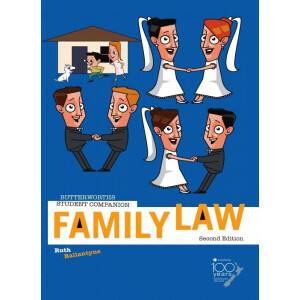 ..
A comprehensive, consolidated resource of statutory material for easy reference in the practice and study of Family Law. 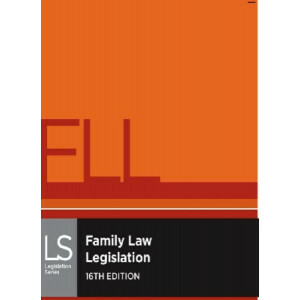 Family Law Legislation incorporates the most up-to-date legislation including:..
Family Law Legislation provides a comprehensive consolidated printed resource of statutory material for easy reference in the practice and study of family law. 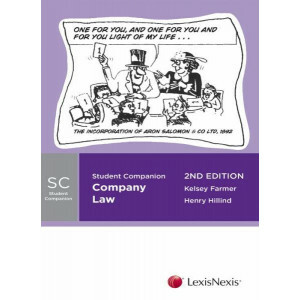 Current as at 1 July 2016 Family Law Leg.. 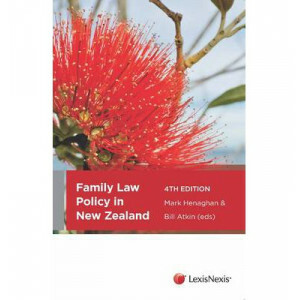 This book provides an outline of the policy underlying family law development in New Zealand by leading New Zealand authors. 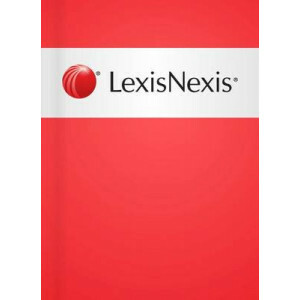 The focus is on the underlying themes, policies and potential developments .. 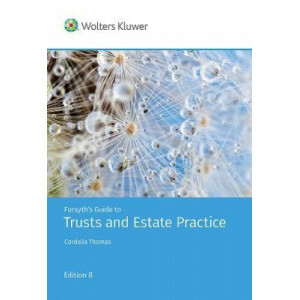 This is a practical handbook which provides a clear and concise outline of the law relating to trusts, wills, executors and administrators. 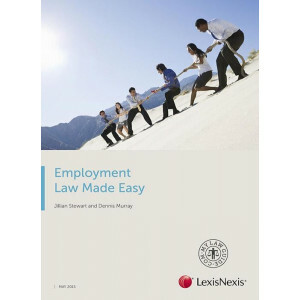 Changes have occurred in this area since the previous editio.. 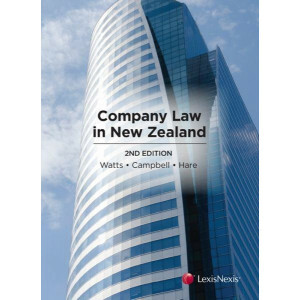 The authoritative title Guide to Competition Law, 2nd edition explores the nuances of New Zealand's competition law, which finds legislative expression in the Commerce Act 1986. 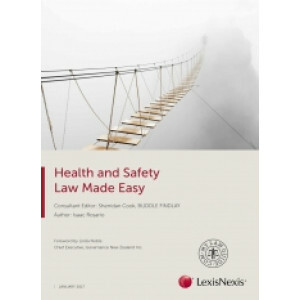 Competition law attemp..
Health and safety is now the responsibility of everyone at the workplace under the Health and Safety at Work Act 2015. 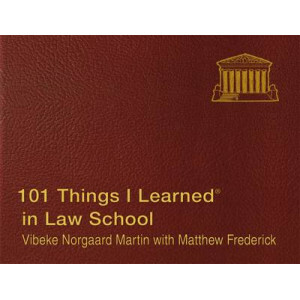 The personal and financial consequences of getting it wrong are severe. 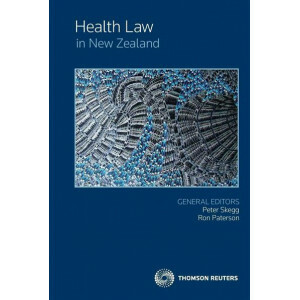 Ignorance..
An invaluable source of scholarly and practical commentary, Health Law in New Zealand is the leading account of the law relating to medical and health care law in New Zealand, and the only high level ..
How to Write Law Essays and Exams provides law students with a practical and proven method of analysing and answering essay and exam questions. 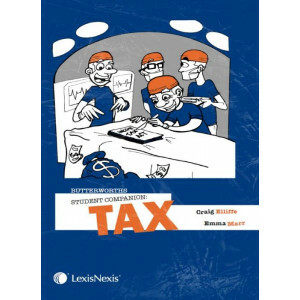 The book focuses on those questions that give students t..